Hello everyone, my name is Kathleen and I am a photography and fashion blogger. When Fei tweeted that she was looking for guest bloggers, I jumped at the chance to guest blog on such a wonderful beauty blog! 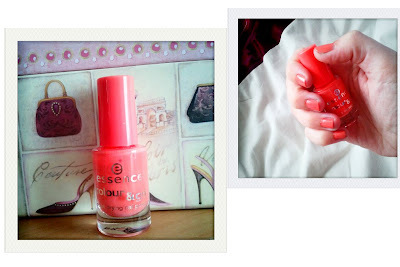 With this in mind, I'm gonna take you through my biggest beauty obsession - nail varnish! In this post I will show you the two colours and brands I'm loving most at the mo! First up we have the Rimmel 60 second "sky high" - a nail varnish that is fresh, funky and playful! Its turquoise colour is perfect for these gloomy days and hey - every time I look at my fingers, it makes me smile! :) My only fault is that it takes 2-3 layers for it to be prettyful on your nails, so when you’re in a hurry, this particular brand may not be best for a quick paint. It is long lasting though and definitely worth the price. So there you have it lovelies, my top two nail varnishes for the summer months! 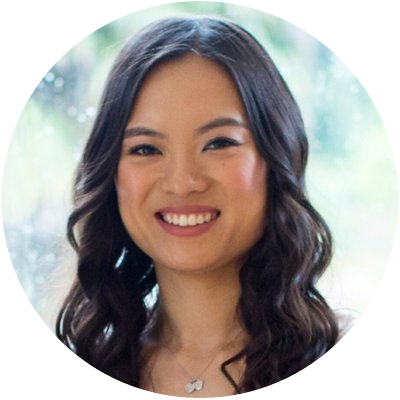 I hope you enjoyed my guest post as much as I enjoyed writing it and a big thanks to Fei for giving me this opportunity! :) I'd love for you to check out my fashion blog "Squidgy's Fashion Corner" and my photography blog "Squidgy Moments" :) You will also find me on Twitter. Thanks so much for the guest post Kathleen! I'm wearing Sky High on my toenails at the moment! Definitely one of my favourite nail varnishes ever :D I have a ridiculous amount of Rimmel nail varnishes - so cheap & such a brilliant range of colours!! will check her blog out. thanks for sharing! :)BTW, nice blog. Keep it up! I love the second colour, so summery!! 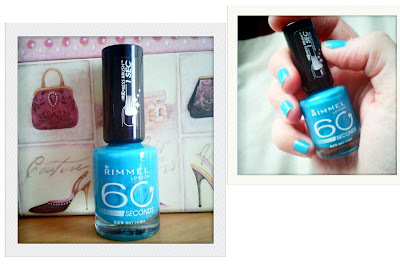 looove rimmel nailpolish. wearing it right now.. cute blog.